Alison qualified in 1993 from Manchester University with a B.Sc (Hons) in Physiotherapy after studying at Manchester Royal Infirmary. 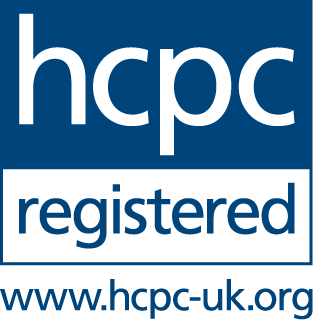 Registered with the Health Professions Council (HPC) and is a member of the Chartered Society of Physiotherapy (CSP). Alison worked within the NHS for a number of years before moving to the private sector. 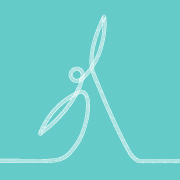 Alison has attended post graduate training in manual therapy, exercise rehabilitation and muscle balance. These modalities facilitate her approach to restoring normal movement patterns with pain free function and injury prevention. Special interest in Knee pain.